All foreign nationals coming into Egypt are required to have a passport valid for at least six months before they can obtain an entry visa. Single or multiple entry visas to Egypt are valid for 90 days within a six-month period. 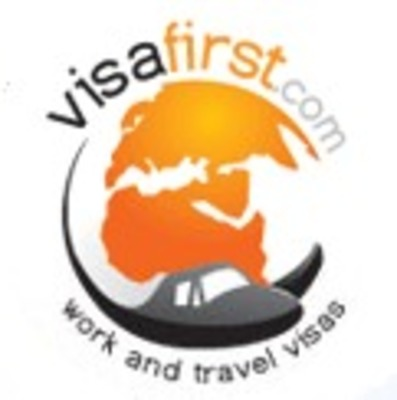 Individual entry visa costs $15 or approximately 105 EGP. Foreigners coming from countries such as Bahrain, Jordan, Kuwait, Libya Oman, Saudi Arabia, Syria and the United Arab Emirates do not need a visa to enter Egypt. Foreign nationals who wish to become residents in Egypt are given either of the two types of residence permits. Ordinary residence permit is issued with a three or five-year validity to expats, while special residence is given for a period of ten years, renewable after the date of validity. The majority of immigrants to Egypt come from Palestine, Russia, Somalia, Iraq and United Kingdom. Expats coming into the country are advised to display a high degree of caution as the country is experiencing kidnappings, bombings and protests. Moving to a new country carries burdensome concerns with the appropriate process of getting a Visa. VisaFirst reassures clients in Egypt that convenience and comfort through our professional assistance and proper lodging of Visas for tourists and immigrant hopefuls. Visafirst is convenience in your hand.